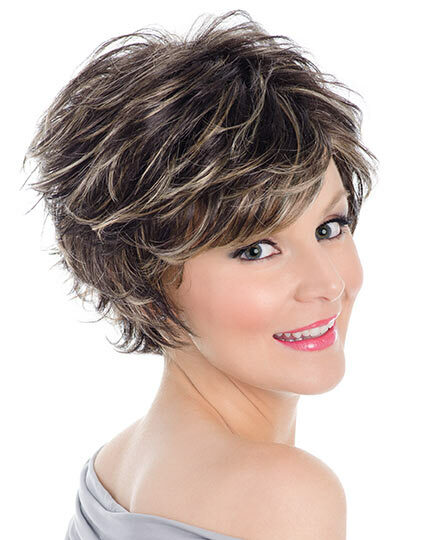 Bangs: 3.0" - 4.0", Nape: 2.0", Sides: 2.5"- 2.75", Crown: 3.75", Overall: 9.5" - 10.0"
Ellyn by Tony of Beverly is a layered, short style with all-over volume waves and a light bang. 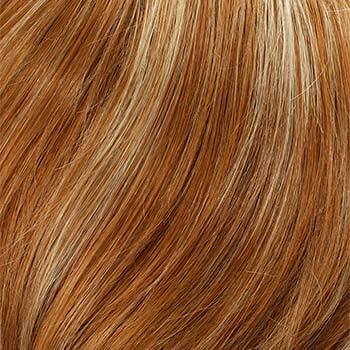 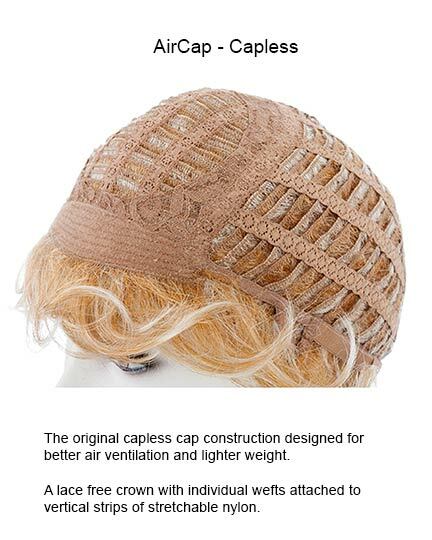 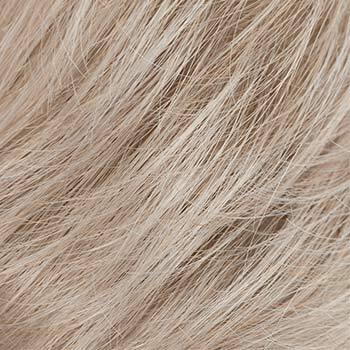 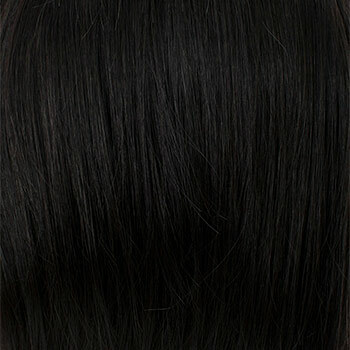 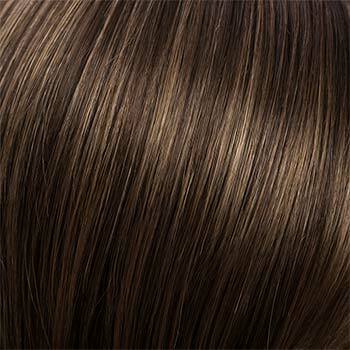 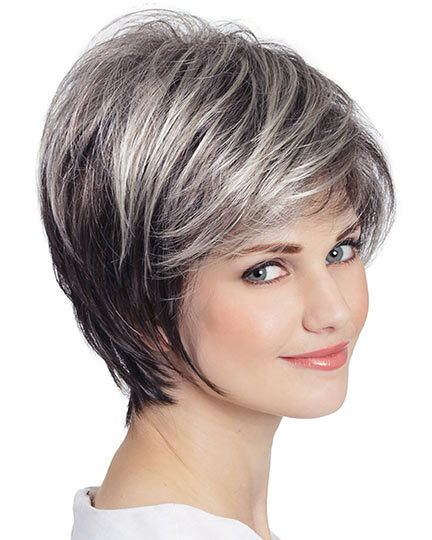 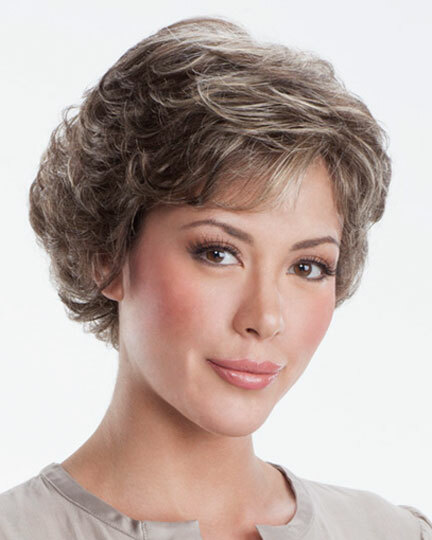 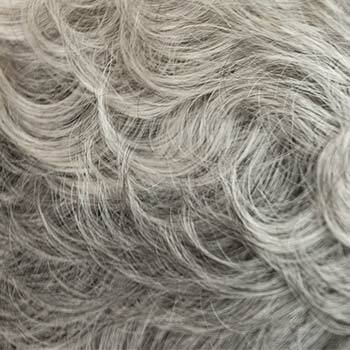 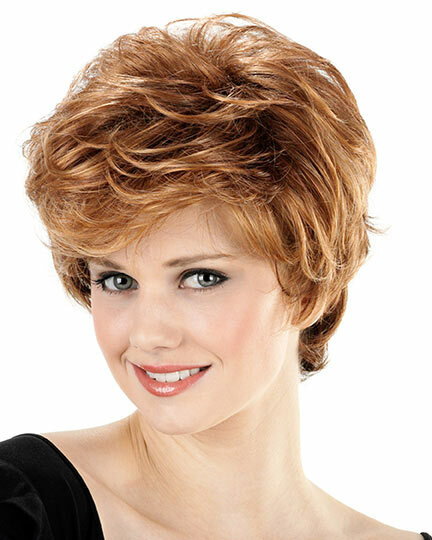 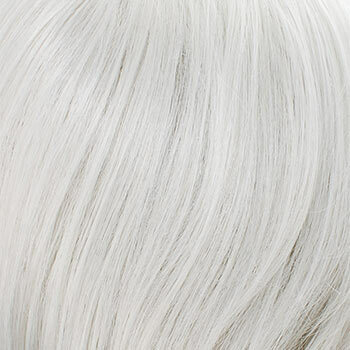 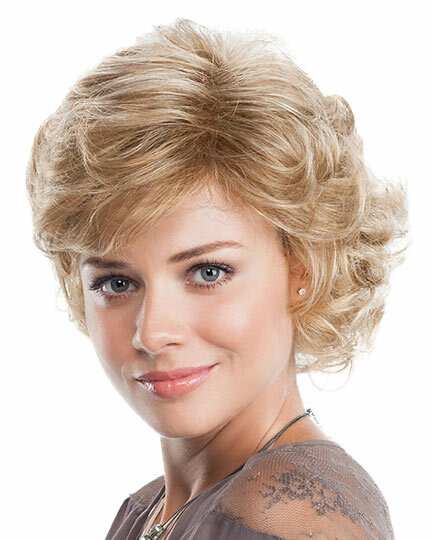 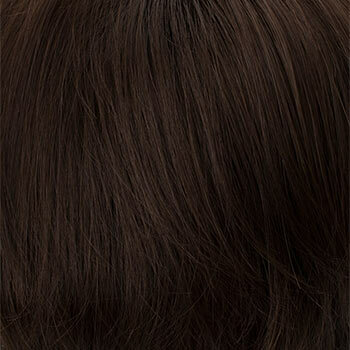 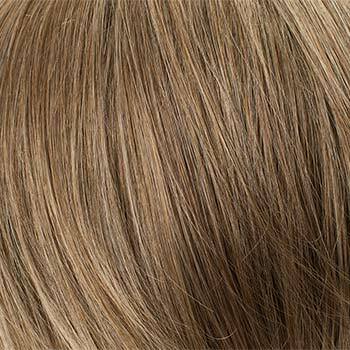 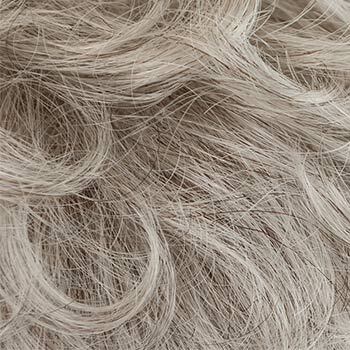 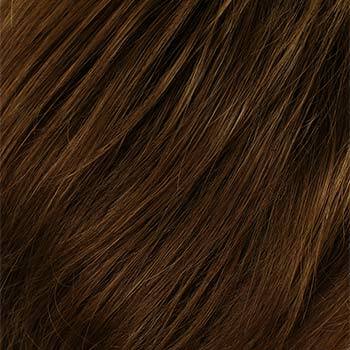 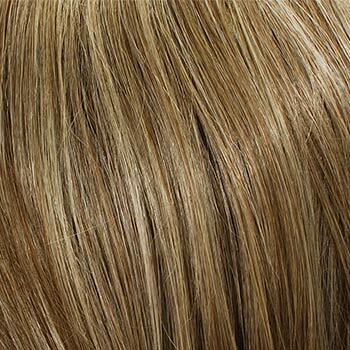 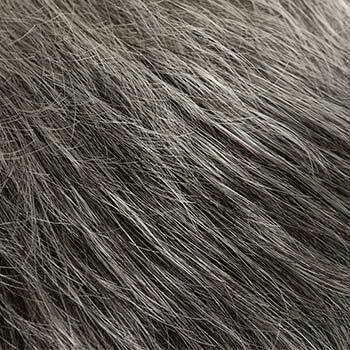 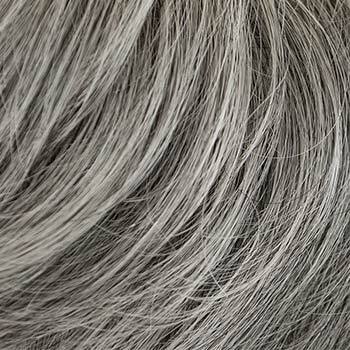 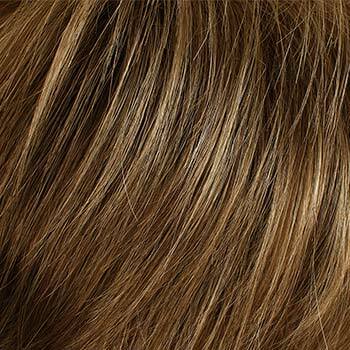 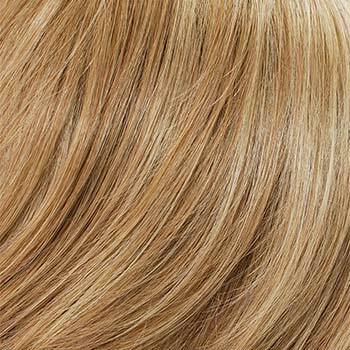 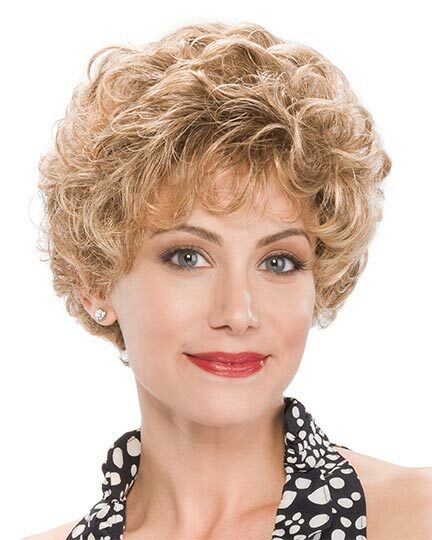 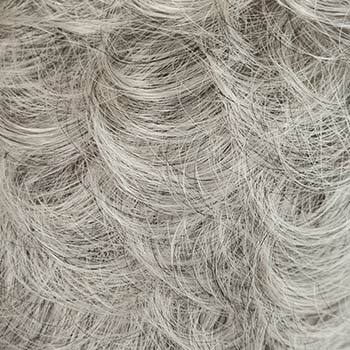 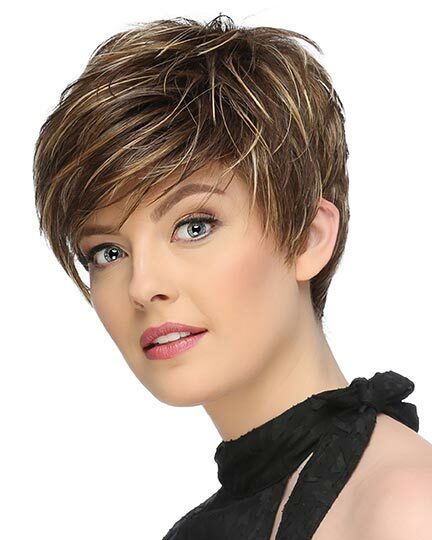 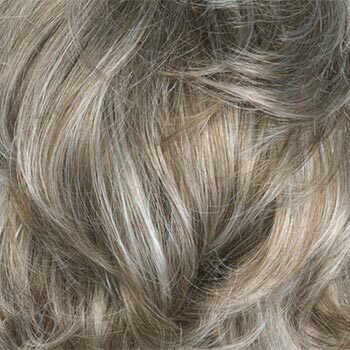 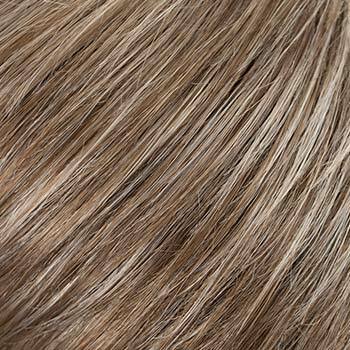 Tony of Beverly Ellyn wigs feature a open cap AirCap construction, the original capless construction. 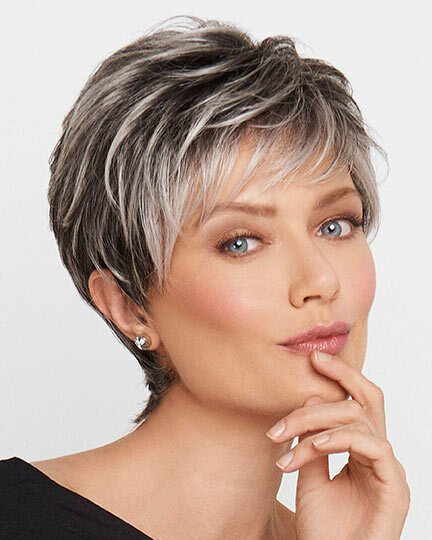 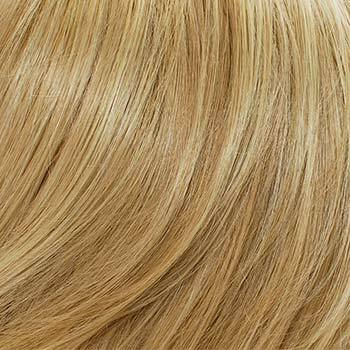 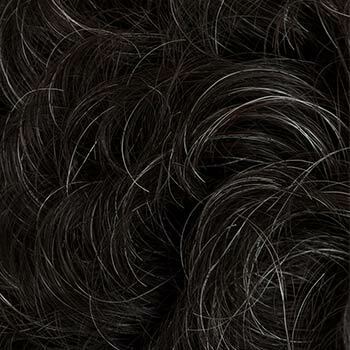 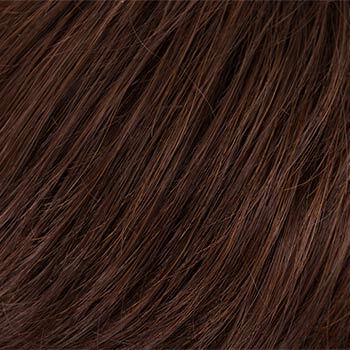 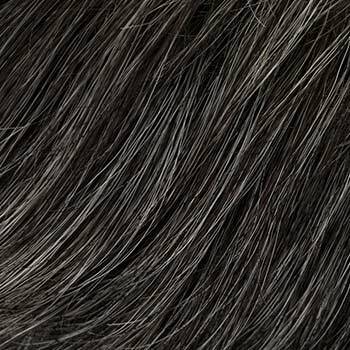 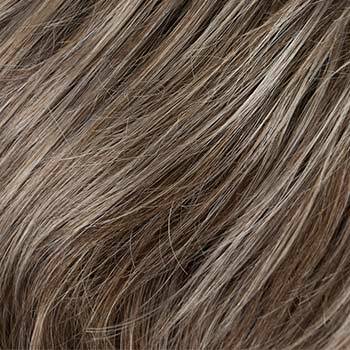 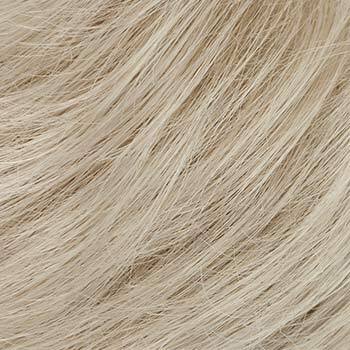 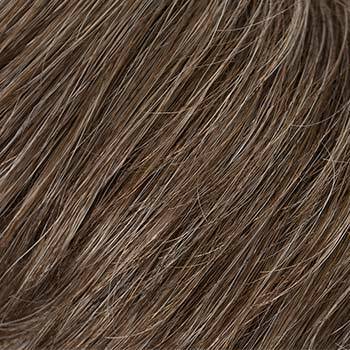 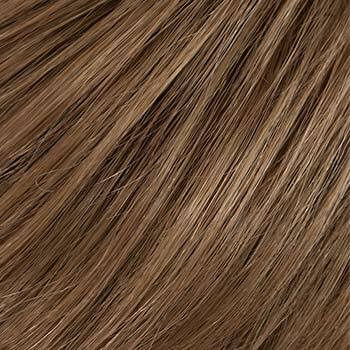 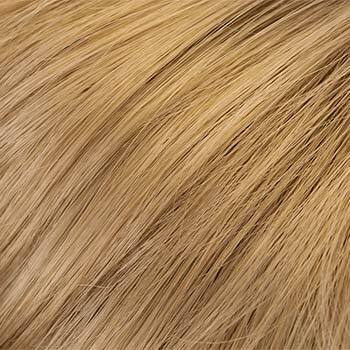 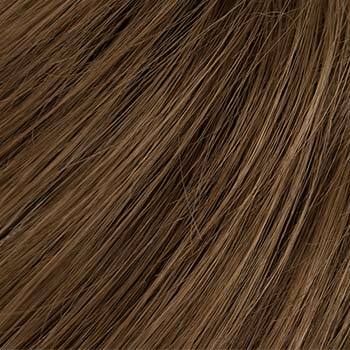 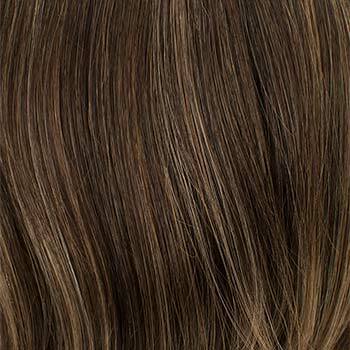 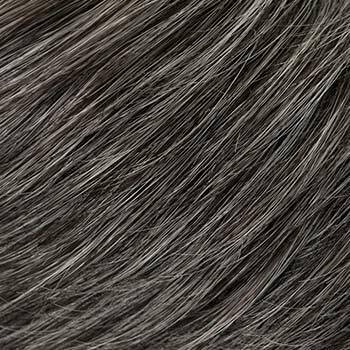 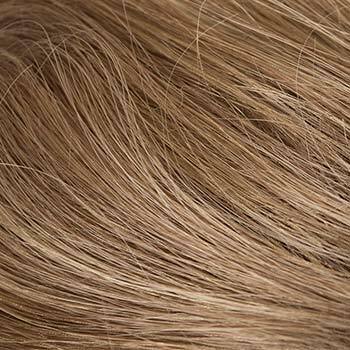 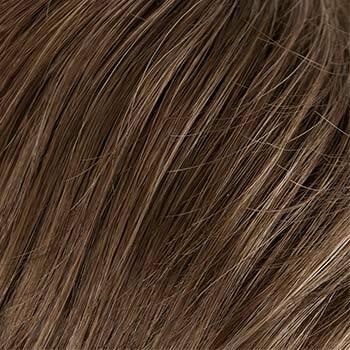 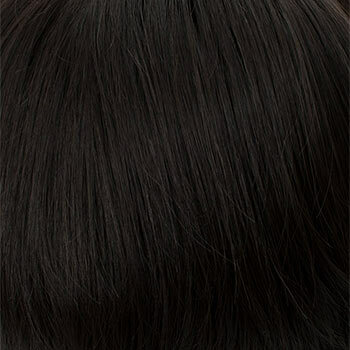 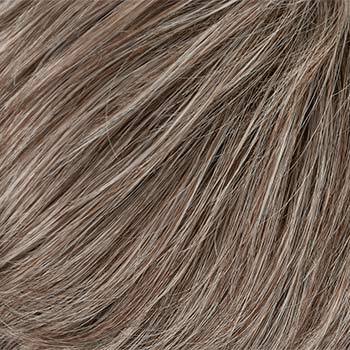 With a lace free crown of individual wefts that are attached to vertical stripes of stretchy nylon, Ellyn provides better ventilation and a lighter weight for all day comfort. 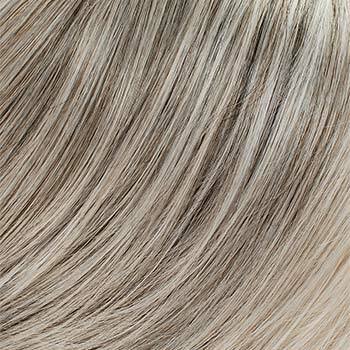 There are 37 colors available for Ellyn. 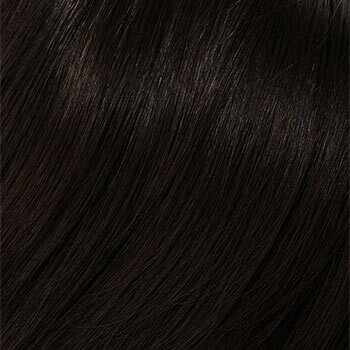 To Buy Ellyn, Click On A Small Swatch Below. 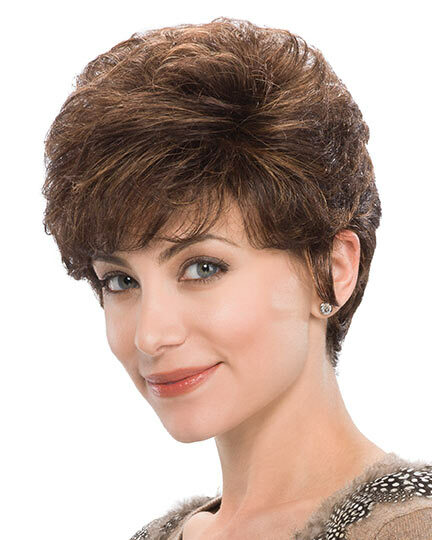 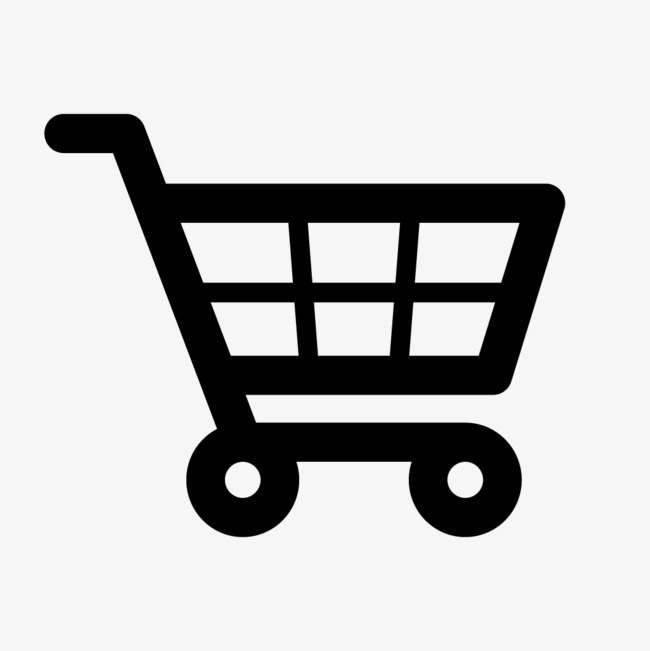 If you would like to discover other products that share some of Ellyn's qualities try the links below. 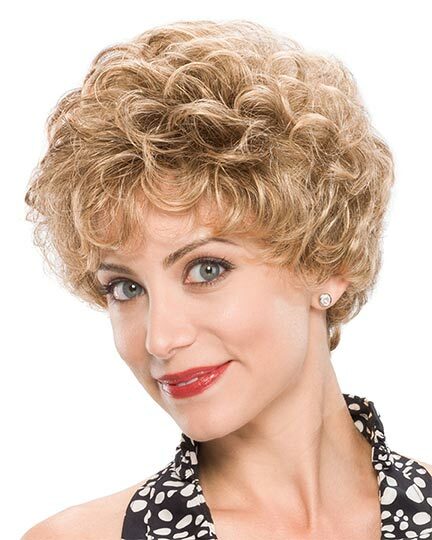 I have purchased this wig 2 times in different color and been happy. 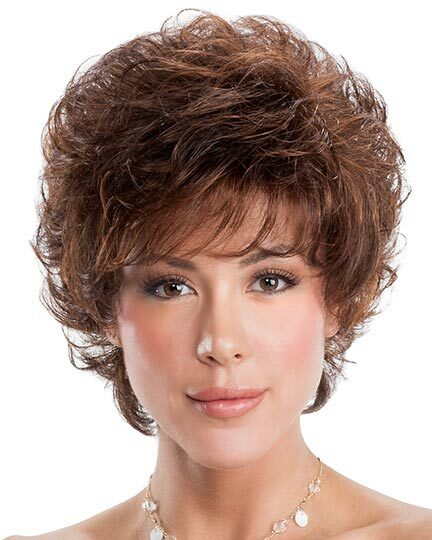 Not happy with this one. 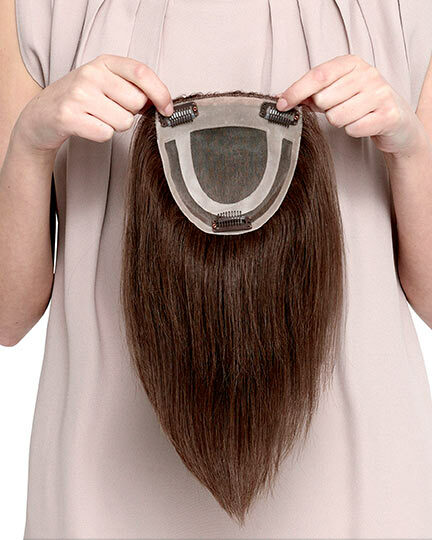 It is too big and not as comfortable as the others. 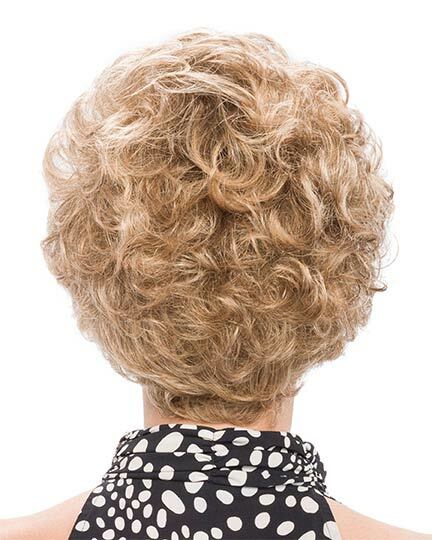 Cannot review until worn and then cannot return for refund.